Home Drinks	PRESOTEA Philippines: Now Brewing in Robinson’s Magnolia! 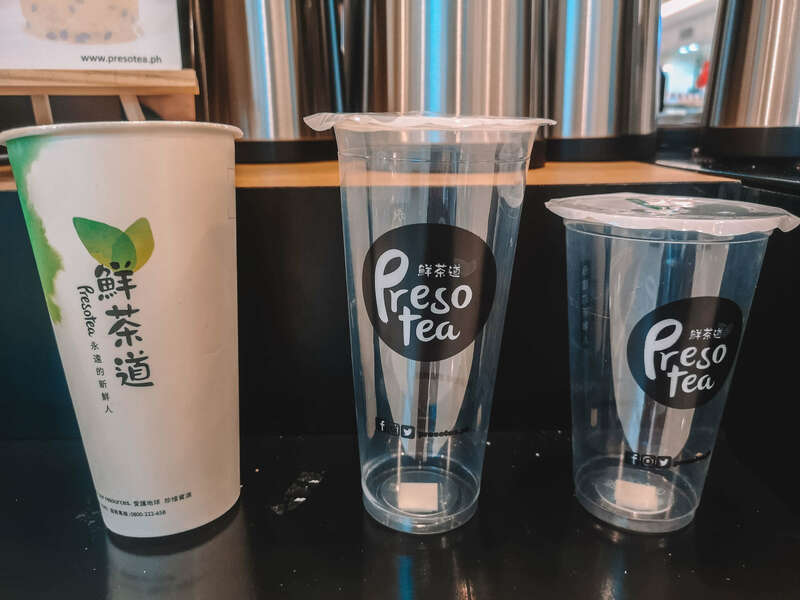 A first in the country, Presotea Philippines has introduced a new way to enjoy milk tea: #Brew2Order. 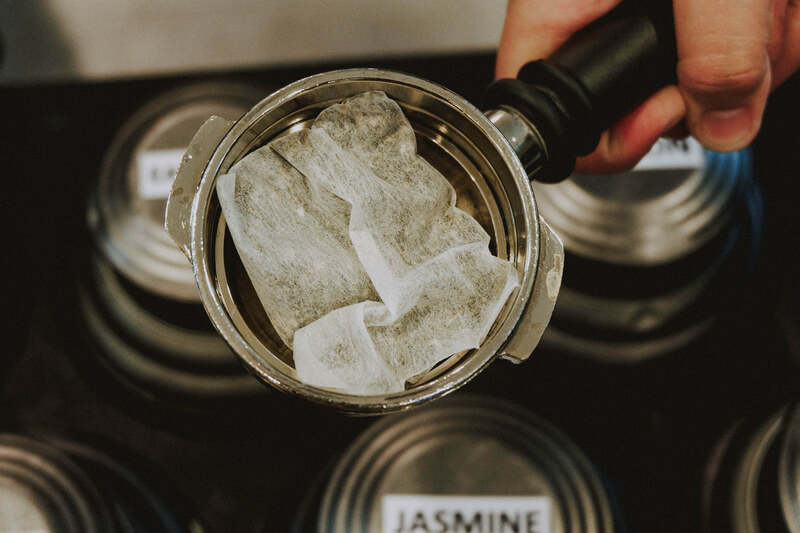 Unlike traditional brands where tea is pre-made in batches and stored in tea pumps, each cup of Presotea is brewed freshly as you order. 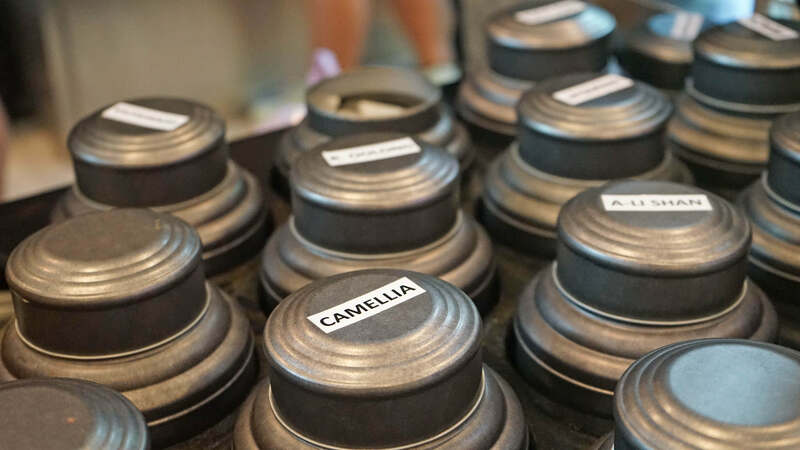 Using their cutting-edge #Teapresso machine, individual teabags are pressed fresh right before your eyes. Thereby ensuring each cup is prepared fresh and tasty. Talk about innovation and excellent product quality! 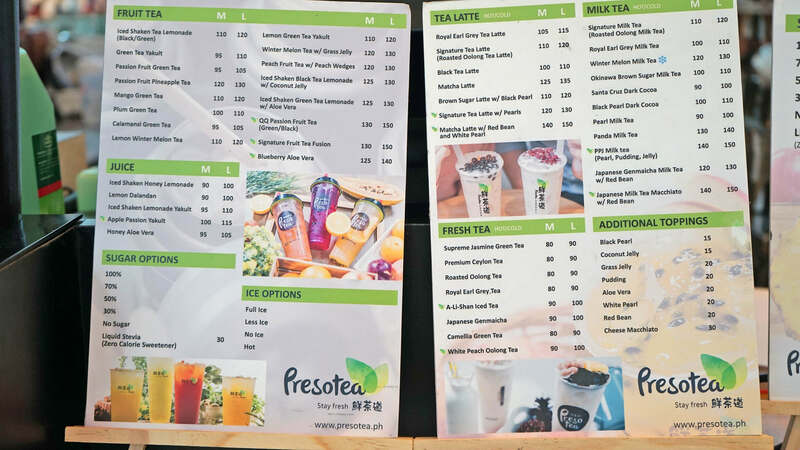 While I love (or rather obsessed) with milktea, I love the fact that Presotea Philippines also offers an extensive menu of fruit tea blends. Using about 9 base tea types, there’s so many delicious items to try at Presotea. I loved the fact that we got to try sample ‘shots’ of each bestseller, which by the way were all delicious. But ultimately Karla and I had to choose one each for our #Brew2Order drinks. Got special requests for your milktea or fruit tea drink? 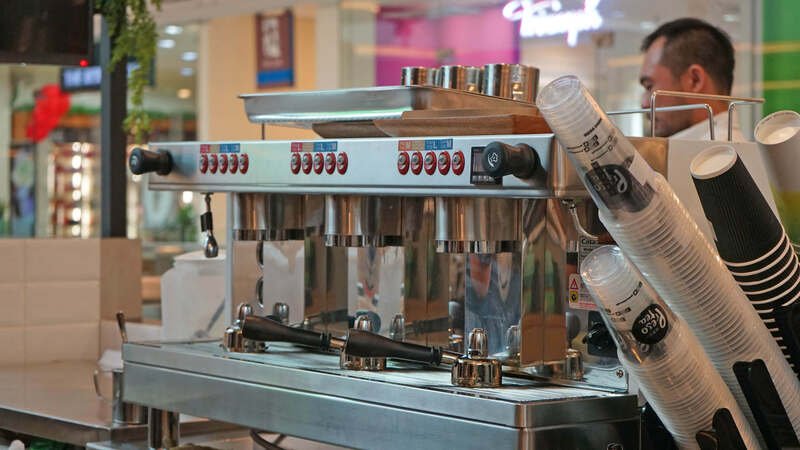 Worry not, Presotea Philippines is all about customer satisfaction. 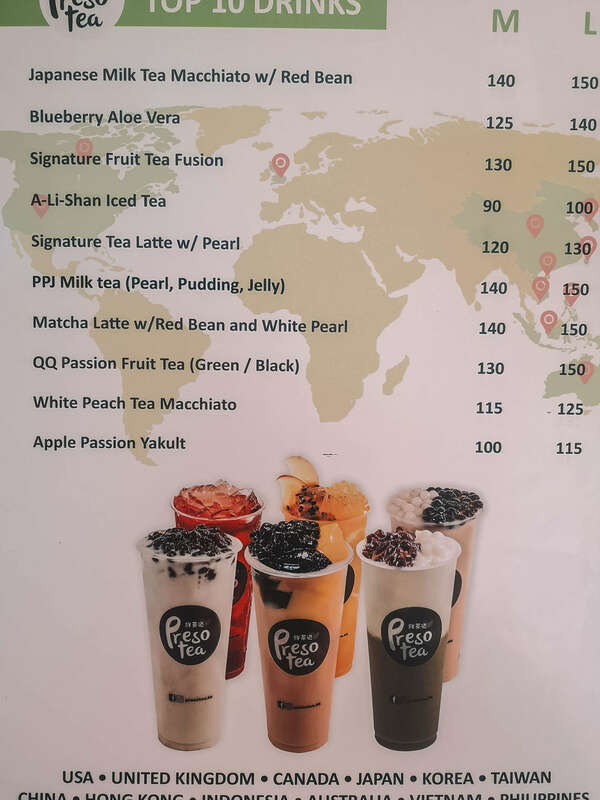 With each Presotea order, you can choose customize it. First off, you have a choice of Medium and Large as well as Cold or Hot. Watching your sugar? Choose your sweetness level from 0%, 30%, 70%, or 100%. Presotea Philippines even has Liquid Stevia available for just Php 30 additional! You can also customize your ice level and additional toppings (black pearl, coconut jelly, grass jelly, pudding etc. at Php 15.00 each). Although honestly, it’s either I go minimalist by going with the classic black pearls. Or go all out with the PPJ or the Pearl, Pudding and Jelly! You know what’s better than good milk tea? Budget-friendly ones, that is! 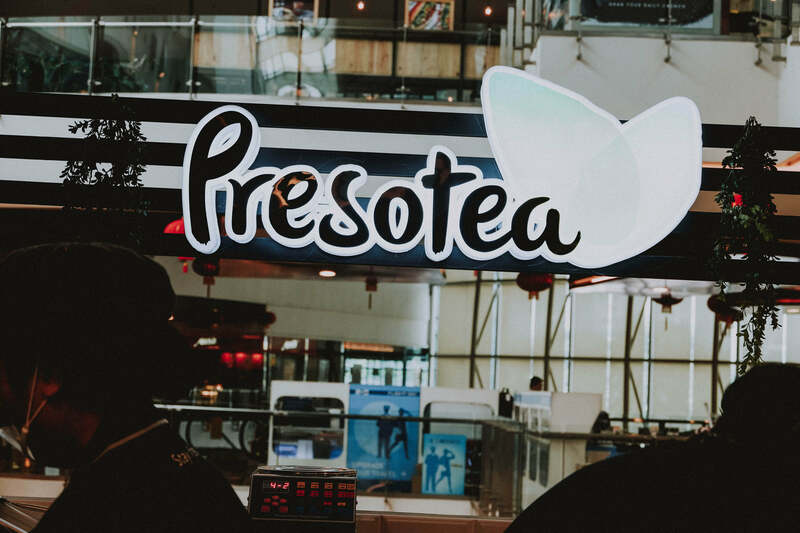 Although backed up by great quality teas, I am equally impressed by the affordable price points offered at Presotea Philippines. 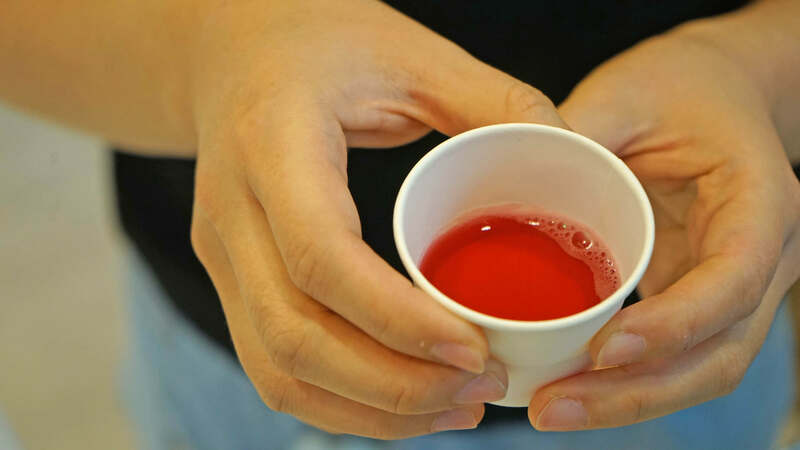 Imagine, you can already get a medium-sized fruit tea for as low as Php 80.00 per cup. While Presotea’s bestseller fully-loaded milk teas cost only Php 140.00. Such as the PPJ Milk Tea and the Japanese Milk Tea Macchiato with Red Bean (medium-sized). Masarap na, affordable pa! Karla and I arrived during mall opening hours (10AM). And we were pleasantly greeted by warm welcomes and smiles. After tasting the different tea variants, we both proceeded to the counter for our orders. I loved that the staff warmly entertained our questions and requests. And even posed happily for a quick snapshot. All in all, we enjoyed our first experience of Presotea Philippines. And we will surely be back for more, hope you do too! Until then, stay hungry and stay fresh. HTD Approved! Till the next bite! 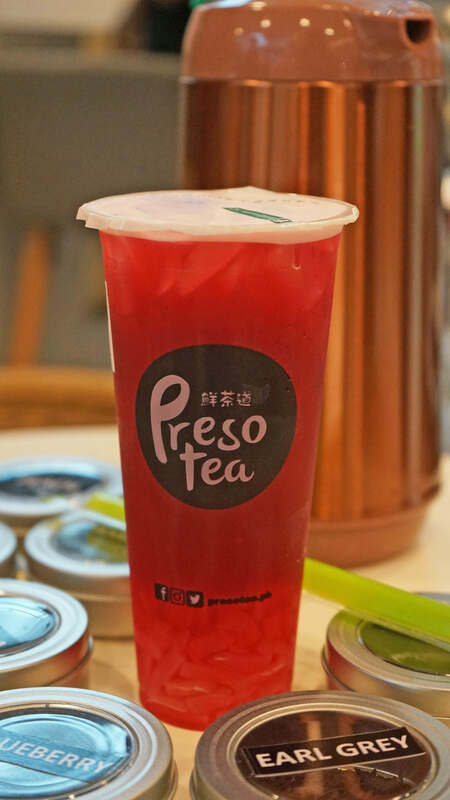 Check out Presotea branches at Robinsons Magnolia and SM Cherry Shaw. Tipple and Slaw Katipunan Now Open!